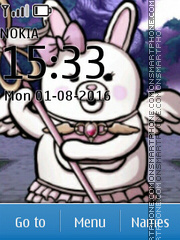 Danganronpa 2: Goodbye Despair - Dangan Ronpa Nokia theme. 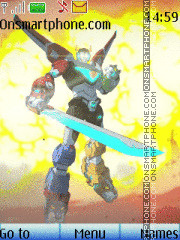 Mazinger Z is a japanese super robot manga series. 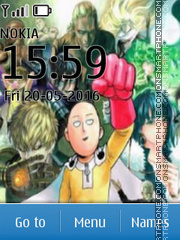 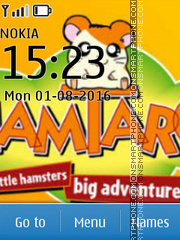 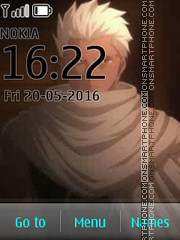 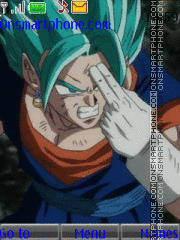 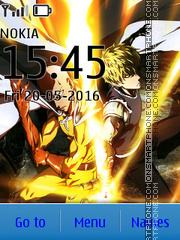 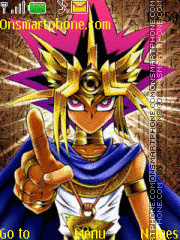 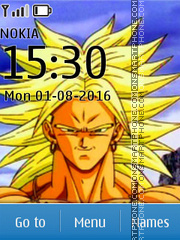 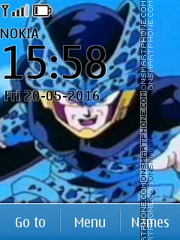 Theme for phone with wallpaper from anime cartoon Dragon Ball Z. 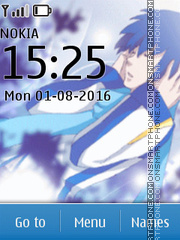 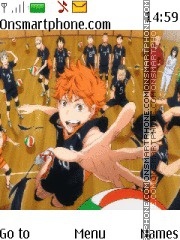 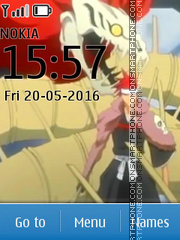 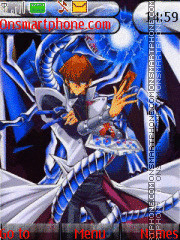 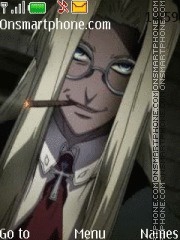 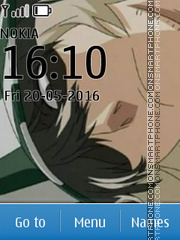 Theme for Nokia anime cartoons. 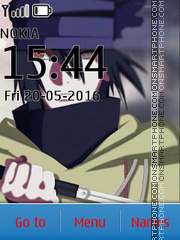 Theme Kisuke Urahara from Bleach anime cartoons. 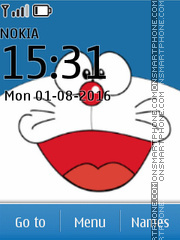 Try this amazing Nokia theme.